To everyone who came out to support two amazing charities at the iHeartRadio Album Release Party with Kelly Clarkson at the iHeartRadio Theatre in LA. For those who couldn't make it, you can still extend your support by donating below. Bob Hope USO strengthens America’s military service members by keeping them connected to family, home and country throughout their service to the nation. 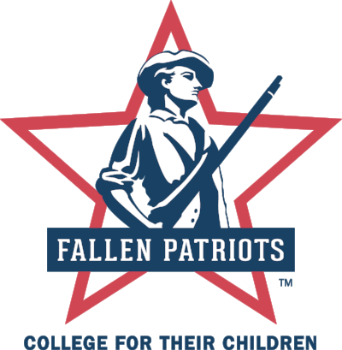 Children of Fallen Patriot’s mission is to provide college scholarships and educational counseling to military children who have lost a parent in active duty.